Exact Start and End dates TBD. Training days are as follows – Saturdays, 9am-5:30pm, Tuesdays and Wednesdays, 5:30-8:30pm. Two Sundays, 9am-5:30pm. Our 200 Hour trainings run for about 12-13 weeks – usually if we begin in August, we graduate in November, and if we begin in September, we graduate in December. Find your own authentic practice with Shambhava Yoga! 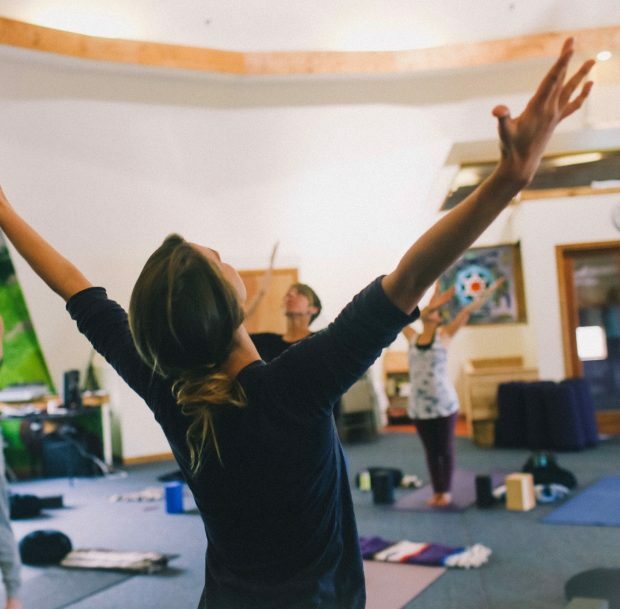 We believe that yoga teacher training should be a transformational, heart-opening experience. Our curriculum includes the essentials of safe and effective asana practice, anatomy, philosophy, meditation, teaching methodology and an in-depth study of 45 fundamental asanas. Investment in our 200 Hour Yoga Teacher Certification is $2400.